Rave The Guardian Tade Thompson’s debut novel, published in the US in 2016, is brilliant science fiction, at the cutting edge of contemporary genre ... Thompson expertly juggles all his disparate elements – alien encounter, cyberpunk-biopunk-Afropunk thriller, zombie-shocker, an off-kilter love story and an atmospheric portrait of a futuristic Nigeria. The book is sharply plotted and well written, with Kaaro’s narration achieving a sort of louche, disengaged charm ... [a] stellar debut. Pan The Weekly Standard A promising set-up ... but laid-back is the whole novel. Red Moon never really sits forward, let alone gets to its feet. Mystery dissipates and narrative momentum stalls ... though it has the flavor of a young adult novel, Red Moon is too long and infodumpy to work as YA; and taken as adult fiction it’s stretched all too thin ... All this would matter less if the book lived up to Robinson’s usual standard of thought-provoking ideation. But it doesn’t. 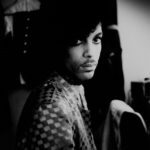 There’s no sense here of the buzzing interplay of concepts and analysis that characterized Robinson’s last novel ... There are various blots and clumsinesses, unusual for a writer as meticulous as Robinson ... Robinson usually writes better than this ... That Robinson has done all these things in earlier novels (and done them better) makes this book less Red Moon than Retread Moon. Pan The Guardian As in The Martian, Weir’s is a prose entirely without aesthetic ambition, flat and cheerful and a bit sweary. Nabokov it ain’t ... This time, though, authorial inexperience results in a markedly lumpier read than was the case in The Martian. Orchestrating a rather more complicated plot and many more characters tests Weir’s ability both to pace his story and to hold things together. 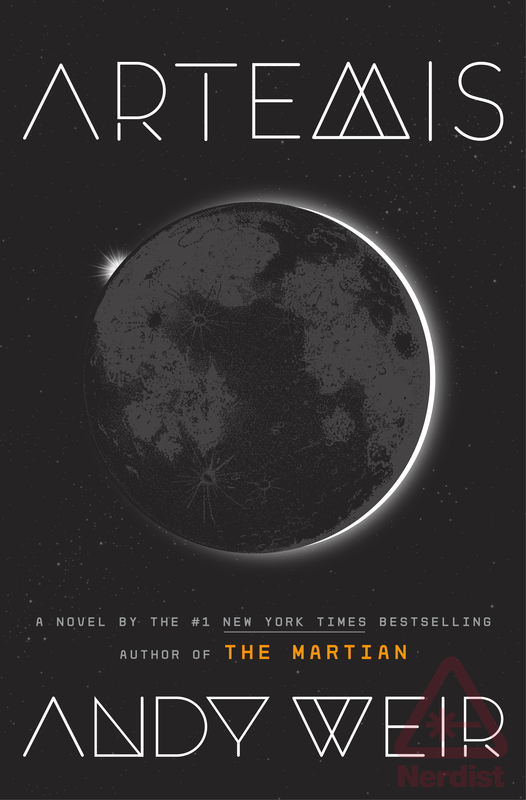 The text is so laden with information and facts, it feels heavy even in one-sixth lunar gravity ... There’s no question that, commercially speaking, this novel is going to be a hit. But as a work of fiction it’s a crescent rather than a whole moon. 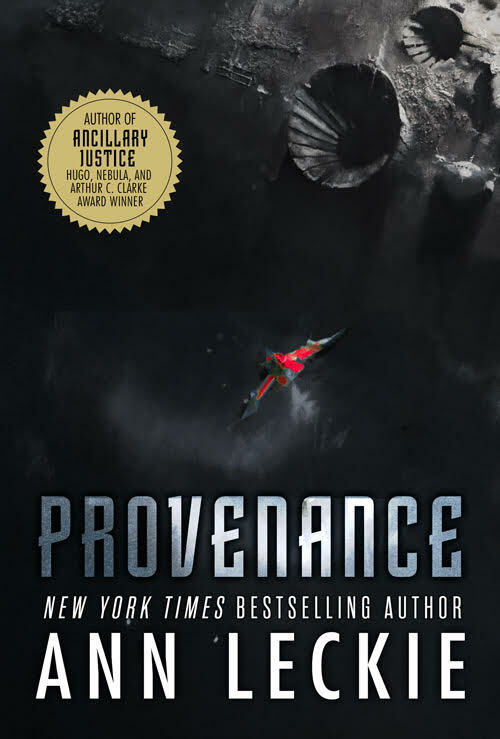 Positive The Guardian Provenance is a thoroughly decent science fiction novel that is readable, absorbing and ever so slightly so whatish ... Provenance is intricately, if linearly and rather shallowly, plotted. It leans heavily on the likeability of its protagonist to carry the reader through the ins and outs of its arcane social protocols, treaty terms and legal shenanigans. Ingray is a likeable heroine, but not a terribly remarkable one ... the mix of the estranging and the cosy is part of Leckie’s appeal, and her many fans will surely enjoy the way this new novel balances them. But we are entitled to wonder whether a thousand-year-old galactic empire saturated with futuristic technology would be quite so recognisable. 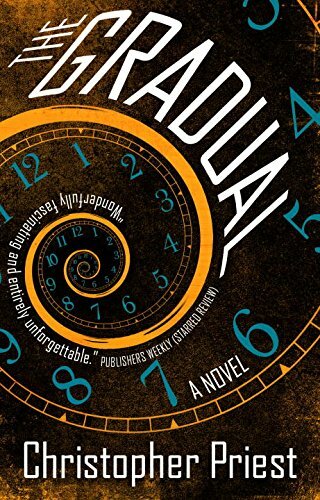 Mixed The Guardian Real-world physicists talk about time travel as something theoretically possible but practically unachievable; Stephenson and Galland undertake things in this novel that are theoretically funny without ever making you laugh ... The temporal complications are farcical, but thinly so; the dialogue is often banter, but containing a very low ratio of humour to blathery exposition. Jokes are telegraphed. It’s the comedic equivalent of telling rather than showing ... 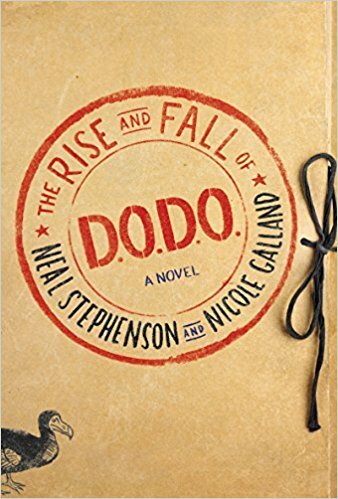 Even so, though it’s no comic classic, The Rise and Fall of D.O.D.O. is big, roomy and enjoyable. The historical scenes are refreshingly unembarrassed by their hey-nonny-nonnyisms. The characters are lively, the plot moves along and the whole thing possesses heart and charm. Positive The Guardian ...includes many of the same things that made the first book such a success: a believably grimy hi-tech world, complex characters, varied alien species, and above all the sheer likability of the whole. It has the same weaknesses, too: a tendency for characters to pootle about rather than move the larger plot forward, and a slight sense of authorial thumb-in-the-balance when it comes to stressing the upsides, never the downsides, of cultural, sexual and inter-species diversity ... In the character of Sidra, Chambers has created a memorable addition to this gallery: a rational computer intellect who grows wonderfully into her emotional life. 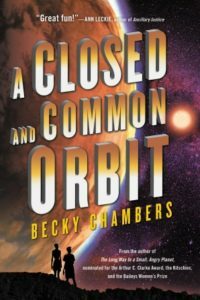 Warm, engaging, properly science-fictional, A Closed and Common Orbit is a very likable novel indeed. Rave The Guardian This is a large-scale novel, not only in terms of its 624 pages, but also the number of characters and storylines Robinson deploys, the sheer range of themes and topics ... Robinson is not a writer who does villains; none of his characters here is evil, although some are grubbier and more compromised than others. 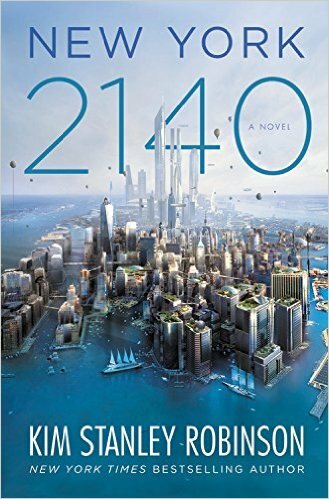 The villain in this novel is capitalism itself ... New York 2140 does what Robinson’s award-winning Mars books did: it creates a whole world in such compelling detail that the reader starts to suspect the author has actually been there, in a time machine, and has come back to file what amounts to documentary reportage ... New York 2140 is a towering novel about a genuinely grave threat to civilisation. Impressively ambitious, it bears comparison with other visionaries’ attempts to squeeze the sprawl and energy of the US between two covers: John Dos Passos’s USA trilogy and Don DeLillo’s Underworld. Rave The Guardian ...[a] powerfully disorienting and brilliant novel ... Priest works a series of meditations on memory and inspiration, on the relationship between place and art. The Gradual is a time travel story, but one unlike any other I have read...[Priest] carefully constructs a much more filigree, intricate structure to embody its temporal slippage, and it is very much to Priest’s credit as a writer that this always feels coherent ... amazing, haunting, eloquently baffling and clever. Mixed The Guardian Vyleta takes this intriguing premise and works its ramifications cleverly into the rhythms of his story. 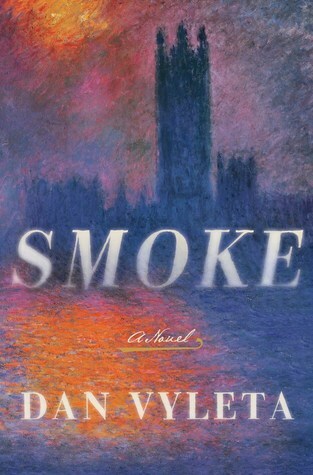 Smoke is being marketed as a commercially canny hybrid of Harry Potter and Philip Pullman’s Northern Lights, and for once both comparisons are apt ... the book’s main problem is living up to its extraordinary opening chapters ... The momentum drains from the narrative in the latter half, and although the ending is a satisfying round-off, there’s a sense of a novel that doesn’t quite ignite ... despite glitches in its pacing, this is a novel that stays in the imagination long after it is read. 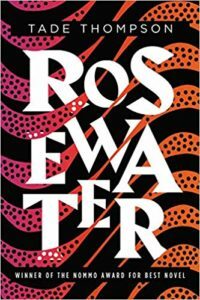 Rave The Guardian The book manages to provide both the guilty pleasures of a fast-paced violent pulp and the more thoughtful moral depth of a genuine engagement with what the camps meant ... Like Tarantino, Tidhar may find that some people don't take him seriously. But the joke's on them. 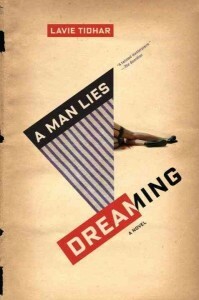 Seriousness is the least of it: A Man Lies Dreaming is a twisted masterpiece.